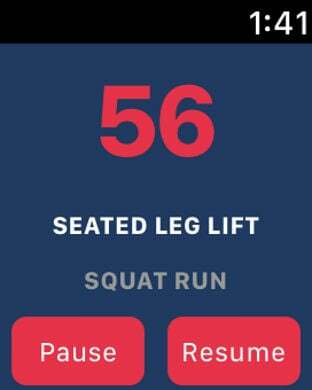 The app is designed for any fitness level which means that you can adjust the tempo and workout level gradually as you become more fit and comfortable. With the help of this app, you are going to focus on sculpting those abs, strengthen your core and finally reveal those great looking six-packs. Also, this app doesn't require you to have any kind of equipment which makes it great for working on your abs no matter whether you are traveling, hanging on the beach or sitting in your office. Simply put, you have no more excuses for not sculpting those great abs that you are hiding. ... plus, a lot more! Get this app today and start sculpting those abs!